pipe sizing tables, and the fluids table as needed. Each is described here in more detail. After you set up these areas, you can then concentrate on the autorouting or manual routing of pipe. 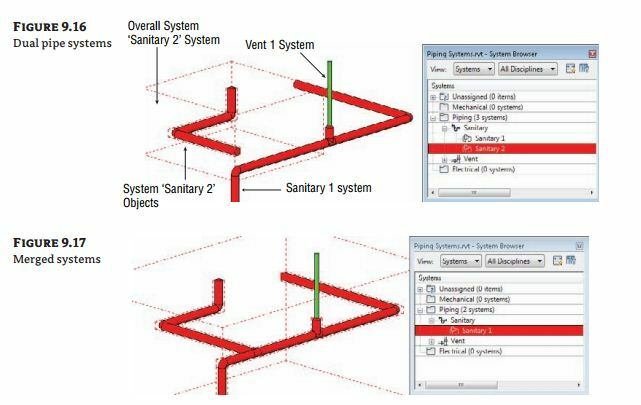 Piping Systems These are the pipe system types that are hard-coded into Revit projects and families. You have the option of creating new types, changing the names, and customizing the object styles for these system families within your project. Pipe Types This is where choices can be made regarding the fittings and material for each Pipe Type. 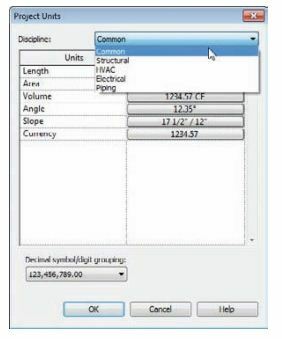 As you model with a selected type, these fittings and parameters will automatically populate the pipe system and the model. 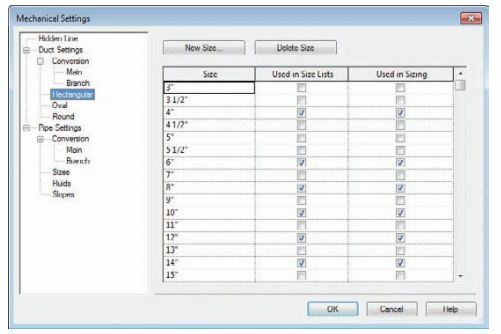 The pipe fittings must be loaded into the project in order to select them in the Type Properties dialog box. Pipe Size and Material These are set by choosing Mechanical Settings Sizes. 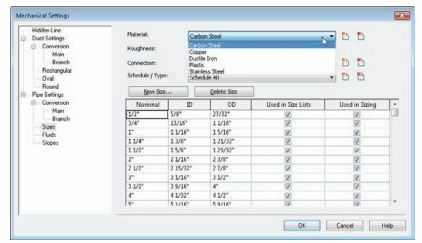 You can select or duplicate a pipe material, rename it, and apply the piping specifications for materials, common sizes, and roughness of pipe walls. Fluids Table You access the fluids table by choosing Mechanical Settings Sizes. 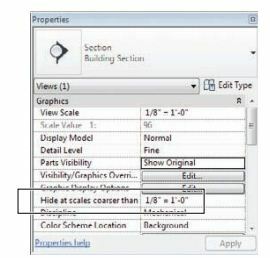 You can duplicate, rename, and adjust the fluid type as well as its viscosity, temperature, and density.